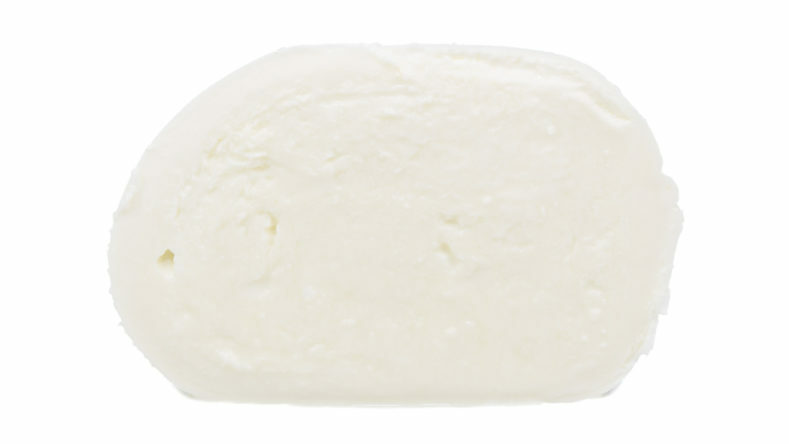 A version of buffalo mozzarella produced with Latte Nobile (http://www.lattenobile.it/), or a cheese characterized by milk coming from free grazing animals, which are fed freely and without forcing, being hand-rigorously milked. 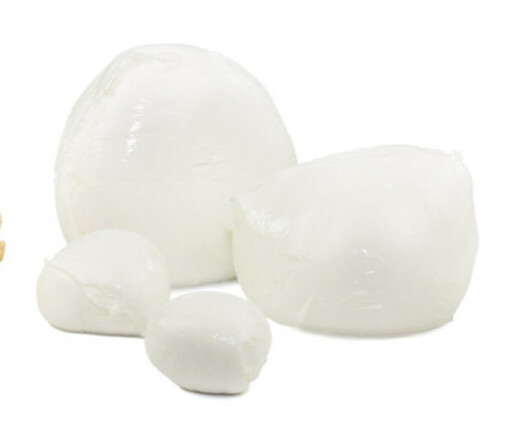 The Milk Mozzarella Mozzarella is still born today in the area where they were produced "mozzarella" or "provatura" perhaps already from the Middle Ages: an area rich in marshes, where only the buffaloes can graze. Worth noting is the importance of consuming it at room temperature and not cold in the refrigerator, otherwise the loss of a good part of its flavor.